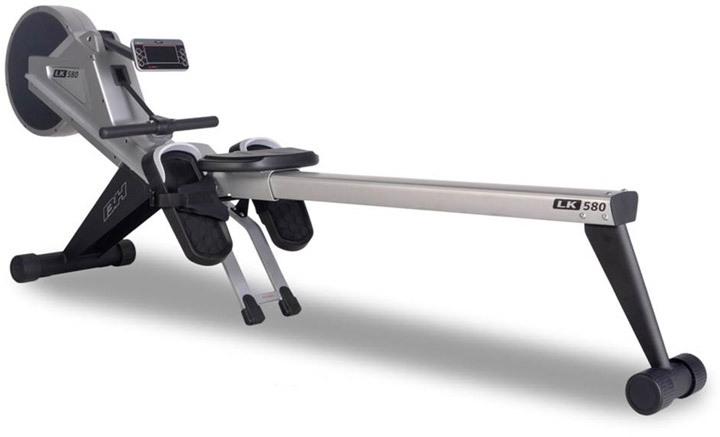 The BH Fitness Rower is quiet superb for burning calories. It attractive features and durability makes it so well known. Rowers are great equipments for not only cardio vascular exercise but also helps in strengthening of the muscles and bones.